If you’ve decided to choose Australian sparkling wine, Shiraz is one of the best choices you have. It is uniquely Australian sparkling red wine made from the authentic Shiraz grape. I suppose that you are confused a bit now. How come there be a red sparkling wine? Yes, in spite of many people’s belief, sparkling wine doesn’t have to be white, there are great rose and red sparkling wines with which you can spice up your dinner. So, if you are a rule breaker, move a step forward and choose Australian sparkling wine, red not white! This is authentic sparkling wine produced in Spain. Its taste is close to the taste of Champagne, but it is far more cheaper than the most famous french sparkling wine. 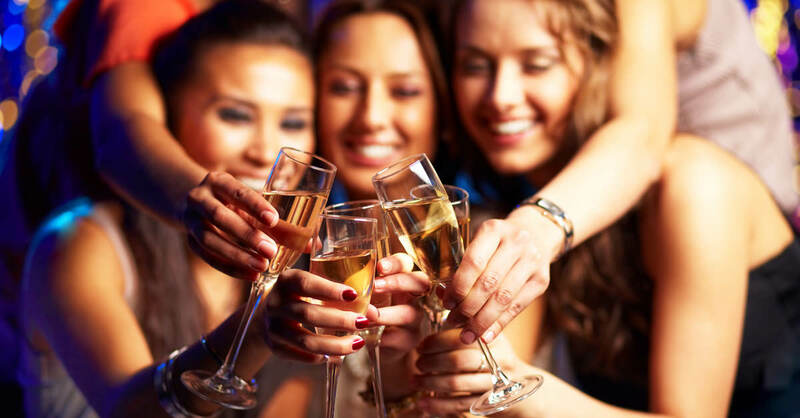 Given this, by buying a bottle of Cava wine you get the possibility to enjoy in the great bubbly and refreshing taste for much lover price tag, which is usually around $20 dollars. From Spain we are now moving to Italy and their great sparkling wine Prosecco. 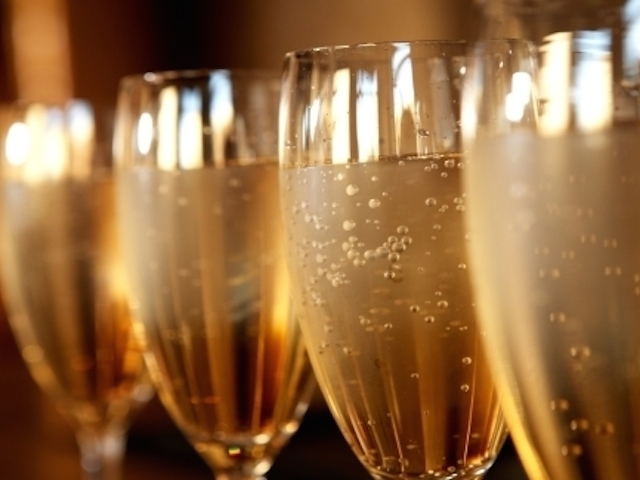 For many wine lovers, Prosecco is one of the best Italian wines. It is mainly produced in the Italian wine region Veneto. Its dry taste and fully sparkling texture make a winning combination for the wine lovers who enjoy in the sparkling yet not so sweet wines. Processo is a sparkling wine that anyone can afford. You can get a bottle of this great sparkling wine for around $10. 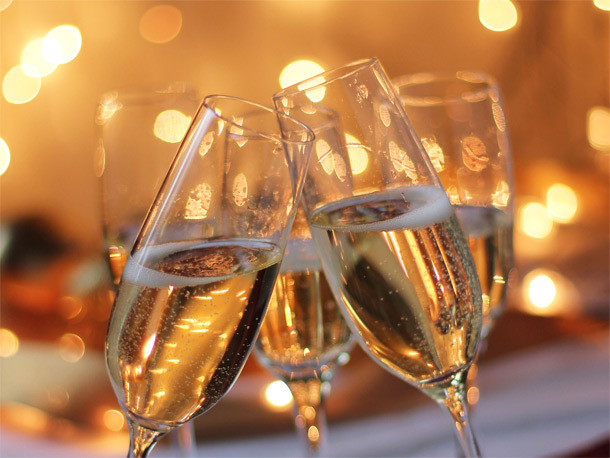 Speaking of sparkling wines, we cannot allow not to mention the most popular sparkling wine Champagne. It seems like this wine has become a synonym for sparkling wine. What characterizes this wine is the exceptional taste and the unique method with which it is made. For a sparkling wine to be called Champagne, it must be produced in the french wine region Champagne. This is a good wine to choose for those who can afford over $40 for a single bottle, which means that it’s more expensive than the rest of the sparkling wines.